Thanks to everyone who raced with smiles on their faces despite the miserable weather in this year’s Optima Aquathlon. 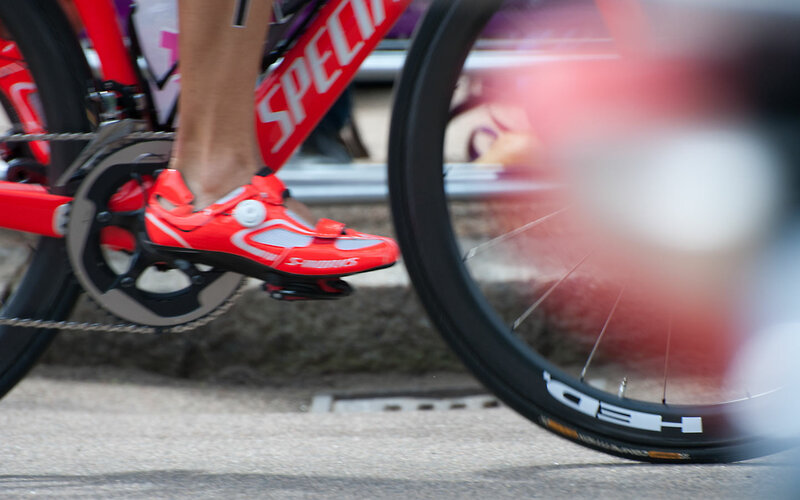 We hope you enjoyed the race and look forward to seeing you all next year. 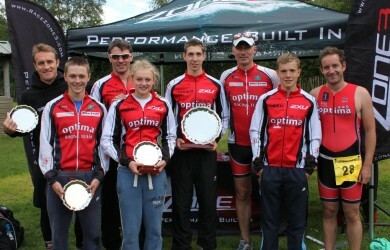 See the 2012 Optima Aquathlon Race Results here.